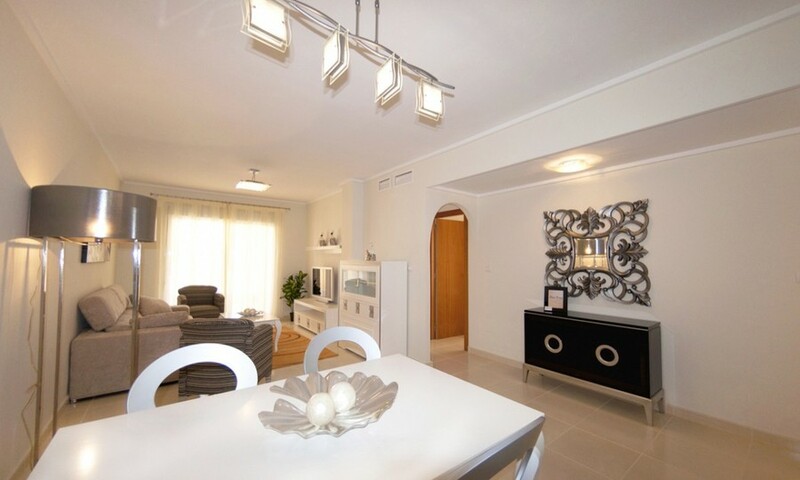 Set in the popular complex of Puerto Marina, we have just two of these 3 bedroom apartments available. 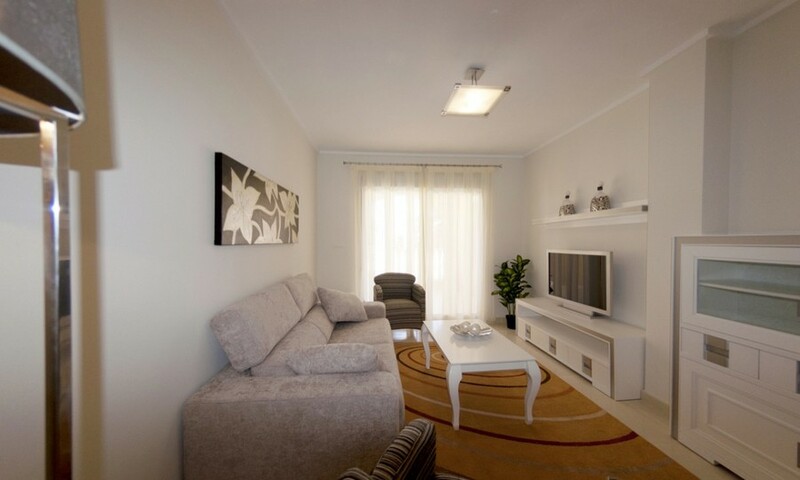 Each apartment has private, underground parking. 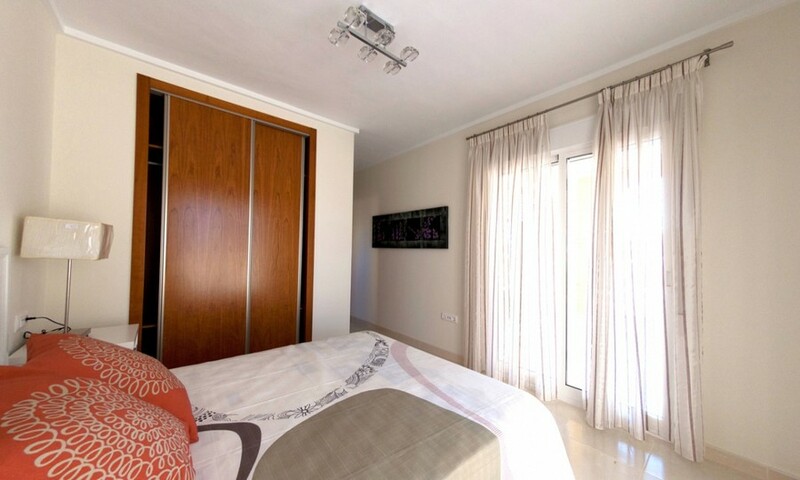 The apartments both have 3 large double bedrooms with fitted wardrobes, and 2 modern bathrooms. 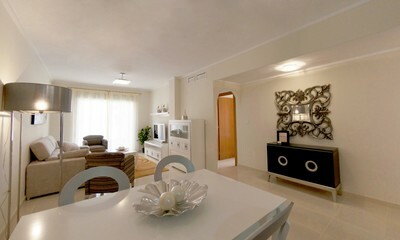 inside they have an open plan layout, for the living, dining and kitchen area, and great outdoor terrace&'s. 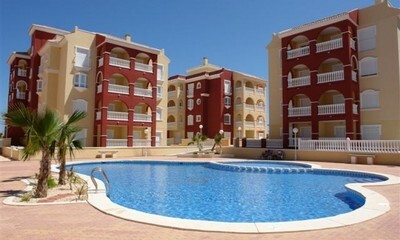 The complex has 3 great communal swimming pools, and is set in a fantastic location, in the heart of Los Alcazares.